Do you experience reduced mobility and difficulty walking as a result of a disability? If the answer is yes, a mobility scooter may just be the answer for you, and help you to be more mobile and independent. You can enjoy days out, family visits or take shopping trips independently. In other words, have the confidence that you will be able to keep up with friends and family. Recent advances in technology and the design of mobility scooters means you can now enjoy greater independence and more freedom than ever before. With the help of mobility scooters many people can now still carry out their day-to-day activities such as shopping, going out for a dinner, meeting friends and spending time outdoors. 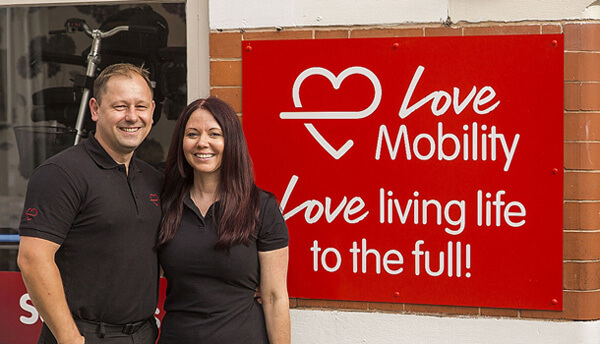 We are a family run business, having worked in the mobility industry for over 20 years at both retailer and manufacturer level. We care about the people we work with, and our philosophy is to ensure we provide a friendly and personal service for everyone. So whether you visit our store in Wellington, or allow us to come and assess your requirements at home, we will ensure that we give you honest, independent advice on whatever your mobility needs are. We look forward to seeing you either in store or at home! 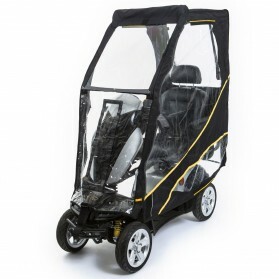 The Scooterpac Canopy is the world’s first and only universal folding canopy that fits almost any Scooter on sale today. It’s a ticket to all-weather mobility, allowing Scooter users to battle the elements without fear. If you are looking for more space and stability when driving, then the Zest Plus is longer, wider and has larger wheels than the original Zest. Despite having a bigger battery, strain-free lifting is still assured with the Zest Plus as the battery splits cleverly in two. Each half is quick and easy to remove for charging or putting in a car boot. The Vita X is finished in glossy metallic black with eye-catching red detail on the suspension and shock absorbers. 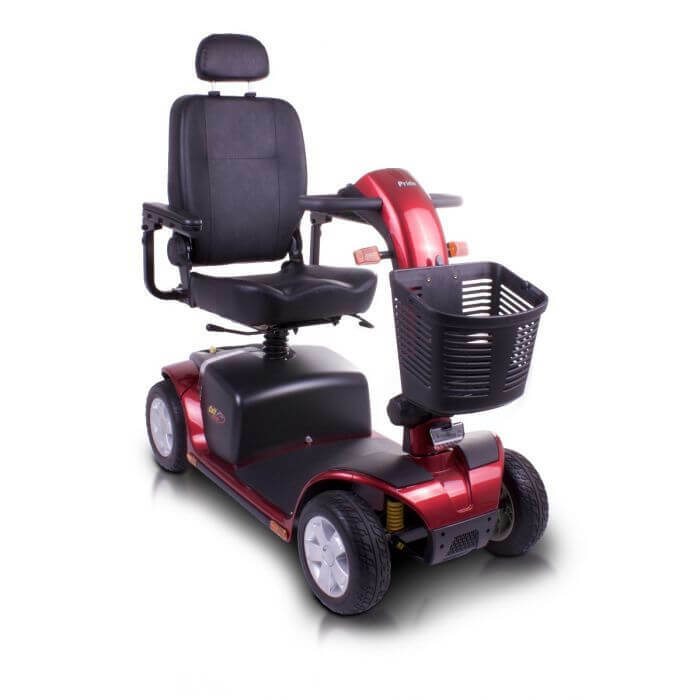 It’s fully adjustable, rotating seat with additional lumbar support is even finished with striking red stitching, details you just won’t find on other scooters. The sporty look and feel is continued with dark smoked covers over the LED lights for a striking road presence.The Vita X has powerful electronics, a large motor and bigger batteries to provide an incredibly capable machine over varied terrain. 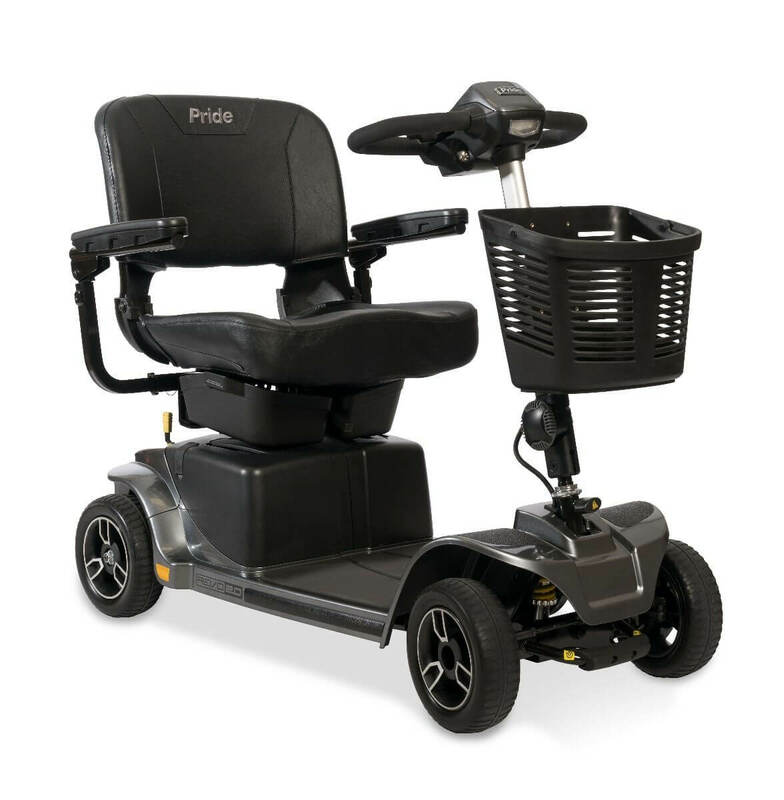 When you are looking for a Mobility Scooter that offers you great looks and the ability to have deluxe comfort along with extra speed then the Pride Colt Deluxe Mobility Scooter fits all the boxes. The Pride Colt Deluxe is a favourite of many clients who require extra power and speed at the most affordable level. The Revo 2.0 is rugged and dependable, with feather-touch disassembly and convenient under seat storage.Experience the Revo 2.0, a new class of scooter that combines an array of features into one great package. Tough and built to last, the Revo 2.0 offers rugged dependability you expect from luxury mid-size scooters. Comfort-Trac Suspension (CTS) ensures a smooth and comfortable ride over varied terrain. 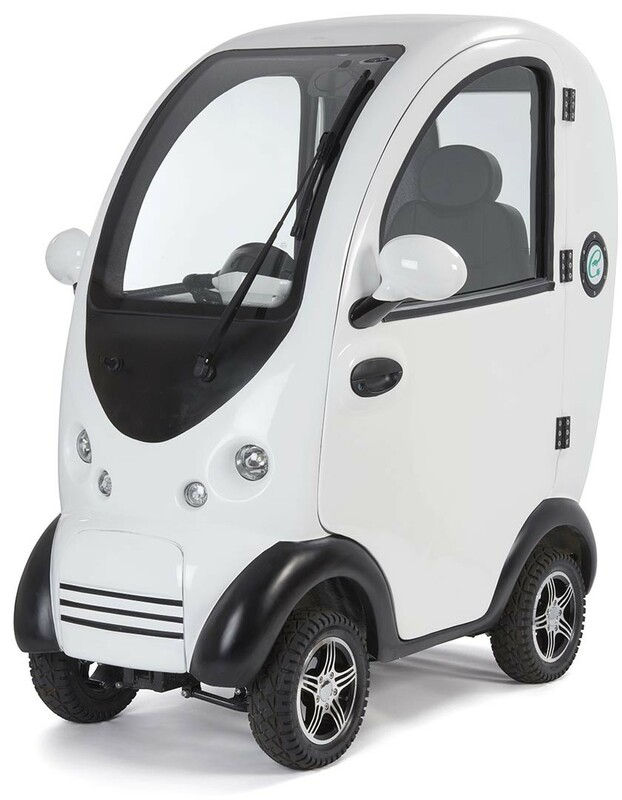 The Cabin Car Mk2 is the most advanced Mobility Scooter in the world! Featuring reversing camera, USB Charging ports and full internal heater, it really does have all the creature comforts of a car! Pavement mobility scooters are designed for use on pavements and can therefore only reach a top speed of 4mph. This limit is important not only for the safety of the user but also for pedestrians using the path – you should never take a pavement scooter on the road. Pavement scooters fall under the classification of ‘Class 2 invalid carriages’ and so don’t need to be registered before use. They come with a wide variety of specifications, ranging from simpler models for those on a smaller budget to more luxurious options with technologically advanced features and sophisticated additions. 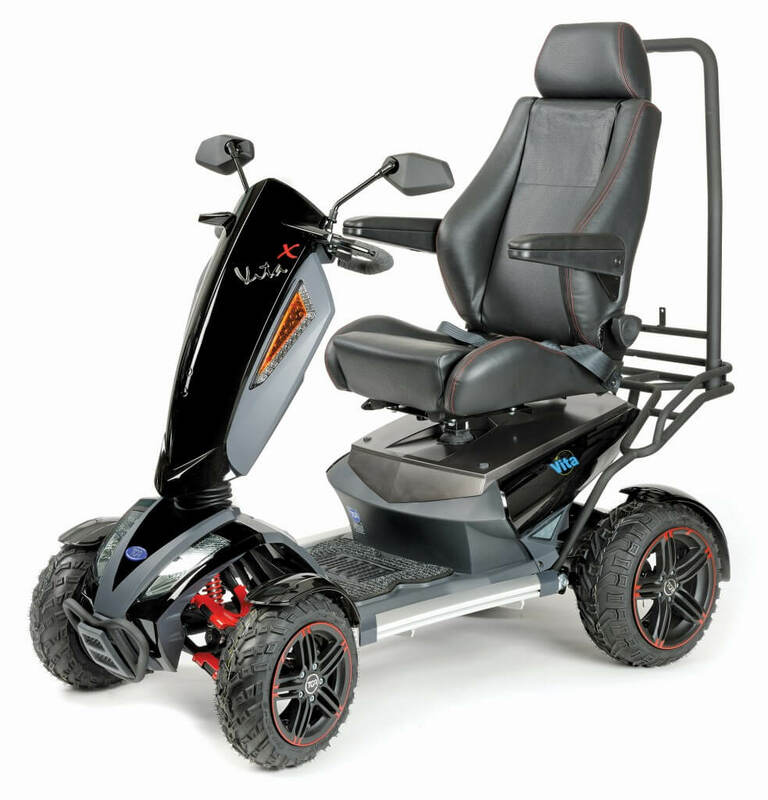 At Love Mobility our range of class 3 road legal mobility scooters are designed for use on the roads and on pavements. 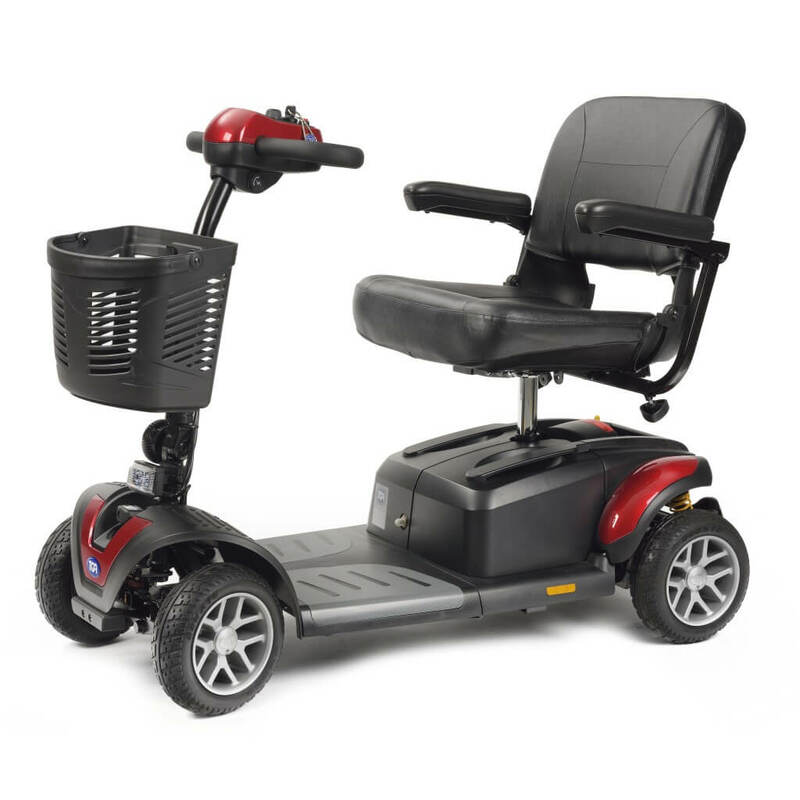 All Class 3 Mobility Scooters come with lights, indicators and have maximum speed of either 6 or 8 MPH depending on the model. Whilst road scooters are capable of reaching a higher speed, you must always restrict your scooter to 4 mph on pavements. Some models even have a handy switch that allows you to easily toggle between speed limits, depending on where you are driving.